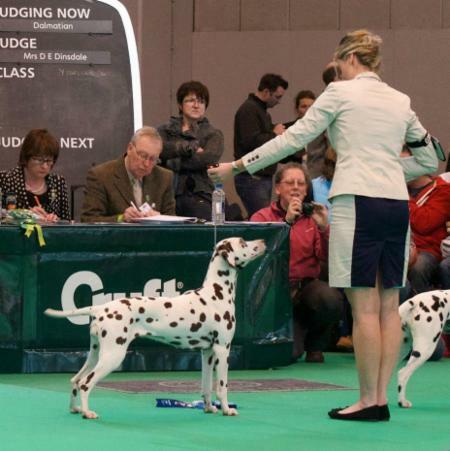 Autumn is from a repeat mating of the brilliant litter which produced 4 wonderful show dogs. She is co-owned with the Cousins family and handled by both her breeder & the talented young handler & co-owner Molly Cousins. Paloma is such a sweet, happy girl and is naturally very maternal. She's fantastic with our puppies, children and any dogs we meet, we simply couldn't ask for a better temperament. 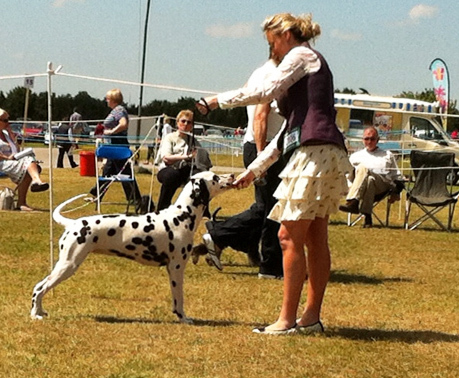 Paloma has been lightly shown, she meets the breed standard with her effortless movement being her strongest point. However as we are focusing more on her litter brothers show career , Paloma will enjoy staying home, swimming lots and eventually rearing her own litter.